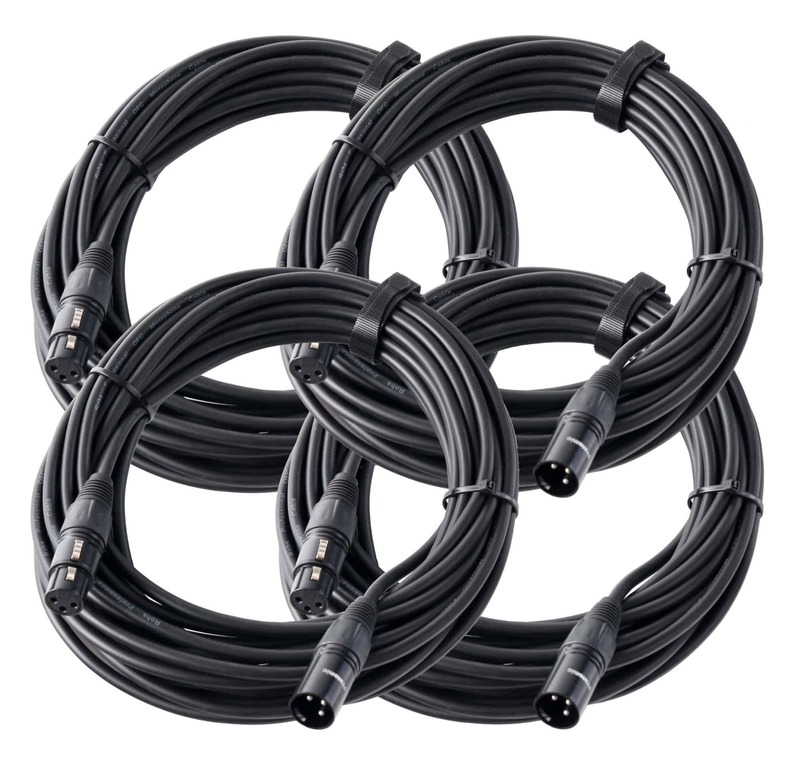 The Pronomic Stage Pro-Line cables feature clean audio transmission and durable components. 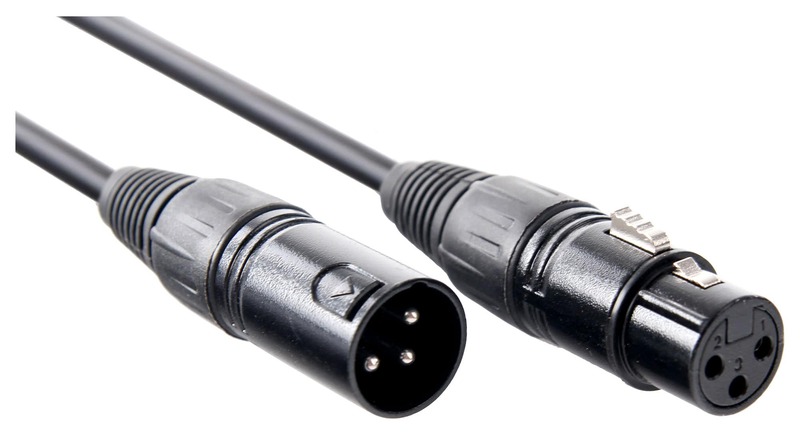 The high-quality connectors and the flexible yet robust outer sheath are absolutely suitable for the stage and they won't let you down even in challenging situations. Only oxygen-free copper is used for the Stage Pro-Line cables. This ensures a low conductor capacitance and thus a crystal clear audio transmission. The plugs are hand-soldered and they are provided with a chuck type strain relief. A high-density copper braid protects the audio signal from noise and electromagnetic radiation. The environment was also taken into consideration: the packaging is completely plastic free and comes from a low-emission production. 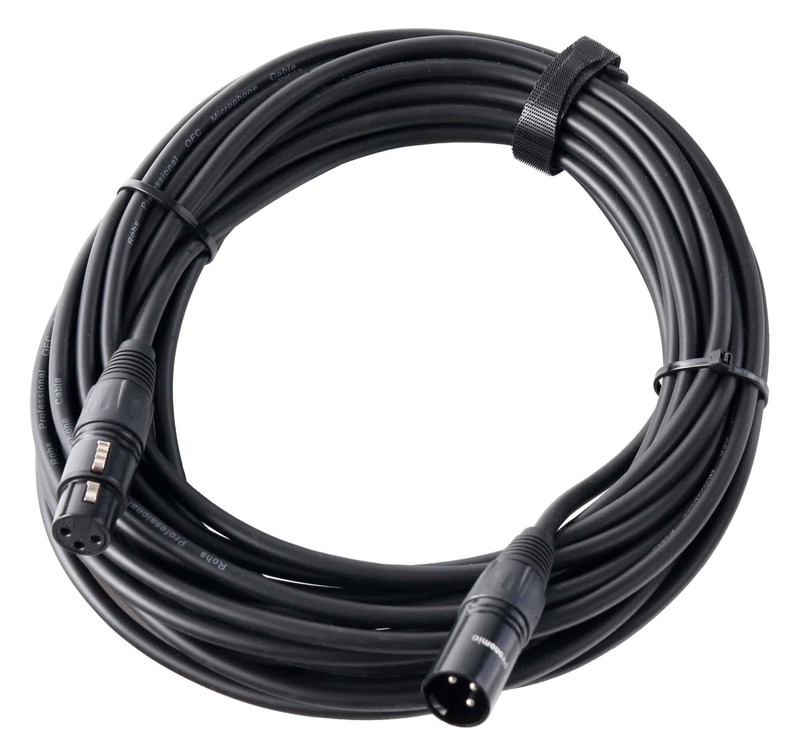 The Stage XFXM-10 is a professional, balanced audio cable, which is especially recommended as a microphone cable or other XLR connectors. 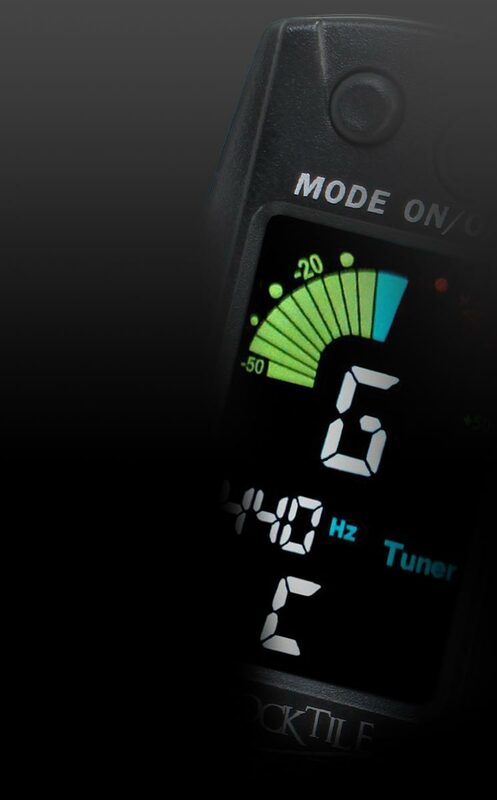 The XFXM-10 is also suited for the wiring of home studios.